Jeff Bird was born in the small east Texas town of Winnsboro where he attended school along with his 2 brothers until he graduated in 1993. Immediately after high school, Jeff moved to Waco to attend TSTC where he graduated in 1995 with a degree in applied science. He started his real estate career in 2000 where he gained his experience with three different companies in the real estate industry. 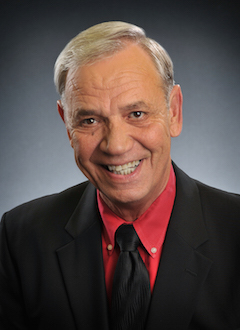 Throughout the years he has served and chaired on many committees with the Waco Association of REALTORS®. Jeff married his wife Shawn in 1997. They have three children ranging from 9 to 16 and his hobbies are chasing after his children and their activities. Their family attends church at Journey Christian Community in China Spring. Jeff currently serves on the Bosqueville School Board. I was born and raised in East Texas where I met my wife Janis and raised 3 sons, 2 of which are in real estate today. I owned/operated a dairy farm then moved on to purchase a mom and pop grocery store which I operated for 21 years until 1994. We then left Winnsboro to work for 3 large retail fuel companies where I managed and did loss prevention. After that I decided to go back into business for myself by owning and operating a franchise with Fed Ex Ground. After selling the franchise, I took a couple of months off to pursue my real estate license. After receiving my license in 2004 I worked for a local Waco real estate broker and was a proud charter member with Keller Williams Realty-Waco when the franchise was awarded on 05/05/05. I had the honor of being awarded Mr. Keller Williams for the year of 2005, our first year of operation. I was appointed to the ALC in 2007, 2008 and 2009. I presently serve on the Education Committee, Growth Committee, KW Cares, and serve as the Compliance Officer for Keller Williams Realty-Waco. I was appointed co-chairman for the MLS Committee for the Waco Association of Realtors for 2012. My hobbies include hunting; anything outdoors and watching my 3 grandchildren grow up. Hi - I've spent most of my working life in the health field from the operating room to a chiropractor's assistant and ended up as GI nurse for a great group of Baylor doctors in Dallas. 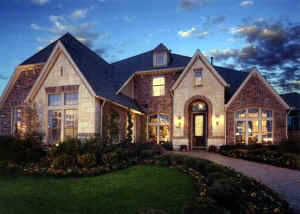 From there I had the opportunity to move to Waco where I joined my son and husband on the Jeff Bird Home Selling Team. 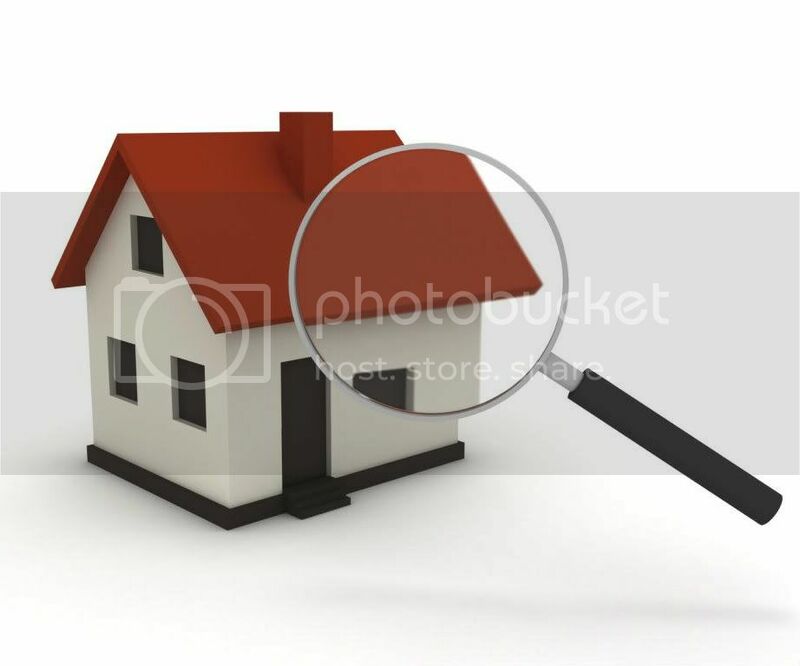 Providing a service helping people buying and selling their homes is similar to the health field in that you have the reward of helping smooth the road in a potentially stressful situation. You meet a variety of people and it's great fun. I've been blessed with 3 sons and 3 awesome grandchildren! I enjoy reading a good book, a little gardening and playing grandmother. Hi, my name is Alicia Terrell! I was born in Southwest Arkansas in the small rural community of Mena. I worked for six years as the Executive Assistant for a small aircraft refurbishment company in my hometown. In 2011 I relocated to Waco with my two children, Olivia and Derek. I joined the Jeff Bird Home Selling Team in June 2012, and realized very quickly that real estate was definitely for me! I attained my real estate license and served as the Listing Coordinator for the team for over four years. In October 2016 I accepted the position of Buyers Specialist working with buyers to find their dream home, investment properties and homes to flip. I love spending time with my kids, going to the beach and being involved with my church family at Journey Christian Community in China Spring. Hi All – I am Gaye Lynn and I was born in the panhandle of TX – Pampa to be exact! Moved early on; raised in Hobbs, NM & Broken Arrow, OK where I would later study Meetings & Destination Mgmnt at NSU in Tahlequah OK. Continued on in Arizona in Corporate Sales for various hotel chains as well as event management for several large scale event productions before meeting my husband Cary. We started our family & have been blessed with 3 beautiful children-(Payson, Parker, Paige). In 2004, an opportunity presented itself and I went back to school to obtain my Real Estate License. I had the opportunity to work as a Licensed Assistant & prepare myself for this team I would later be privileged enough to join in 2013 as a Residential Sales Agent assisting buyers and sellers. When not working with clients, I enjoy spending time with my family, scrapbooking is a bonus not done often enough, and just being part of the community of China Spring through my church family from Journey Christian Community. While it feels great to be back to my roots of Texas, it feels even greater to be joined with a Real Estate team that strives to meet the needs of our clients and then provides exceptional customer service to get the job done! TEAM WORK truly does make the DREAM WORK!!! My name is Diane Hardy and I have been married to my high school sweetheart since 2005 and we welcomed a beautiful baby girl in 2013. I have lived in the Waco area since 2002, but I have always lived in central Texas. We moved to Waco from Lampasas to go to college and fell in love with the area. We are active members in Crossroads Fellowship Church and leading a young couple’s life group. My husband is an active bass fisherman that competes in the local tournaments throughout central Texas. I joined Keller Williams in June 2014 and then joined the Jeff Bird Home Selling Team as a Buyer’s agent in July 2014. I am so blessed to have an amazing family at home and at work. Greetings all! My name is Grace Rogers. I was born in Agana, Guam, but primarily raised in Seagoville, Texas. I have seen, lived and visited many interesting places in the world with a wide span of different states countryside to European countries such as Norway, Sweden and many more. I graduated from Texas A&M University-Commerce in 2010, and I am also an Alumni for Gamma Phi Beta Sorority. My husband, Weston Rogers accepted a position as sales manager at Lift Truck Supply, Inc. which is why we relocated to Waco, Texas from Dallas, Texas. We are happily married since October 2014. I am so honored to be a part of such a wonderful team. I specialize in helping buyers find their dream home.